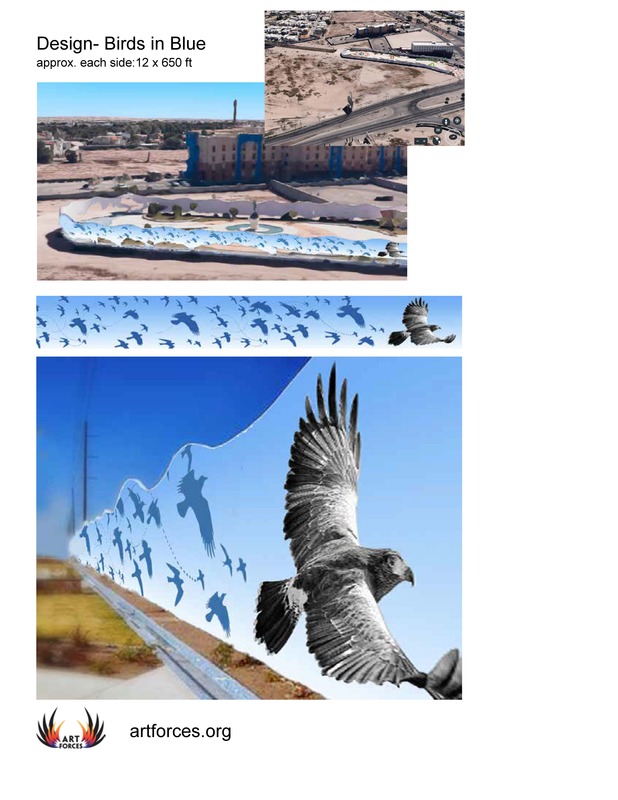 Art Forces has consulted on community mural project, initiated by a collective of 11 families called “Mothers and Families United for Our Daughters' in Ciudad Juarez MX. The project will raise awareness and honor the disappeared women of Ciudad Juarez. The families came together in 2008 to search for their disappeared daughters. The mural will be designed and painted with families of the women who have been disappeared. 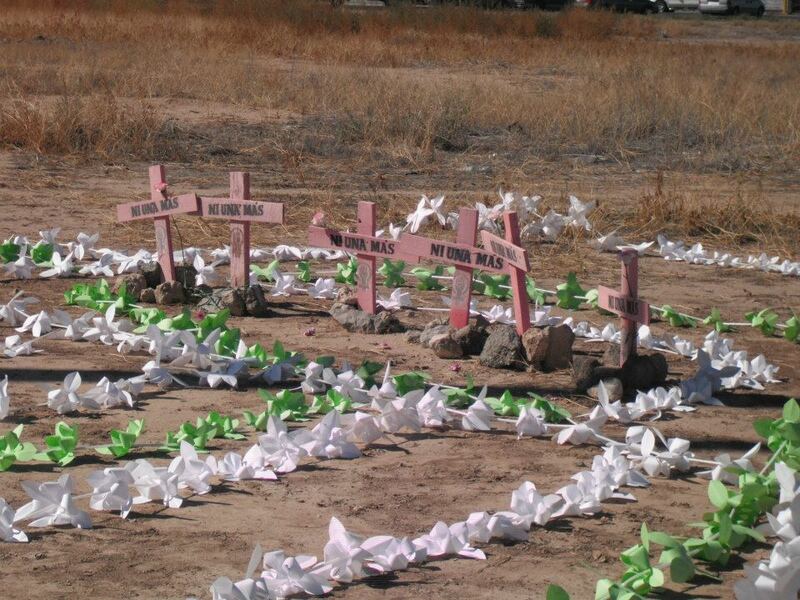 Its location is Memorial Campo Algodonero, a memorial to the victims of femicide in Mexico. In 2001, 8 bodies of young women who the majority had experienced sexual violence and killed were found at this location. The project is being supported by U.S. based Art Forces and Red Mesa De Mujeres of Mexico and will also honor and remember the estimated 185 young women who have been disappeared since 1987. The disappeared women and girls are between 14 and 22 years of age. Those bodies which have been found suffered sexual violence and torture. Raise community and global awareness, by holding ‘platicas,’ with the families, which will allow us to create a space for them to express themselves and navigate using art.